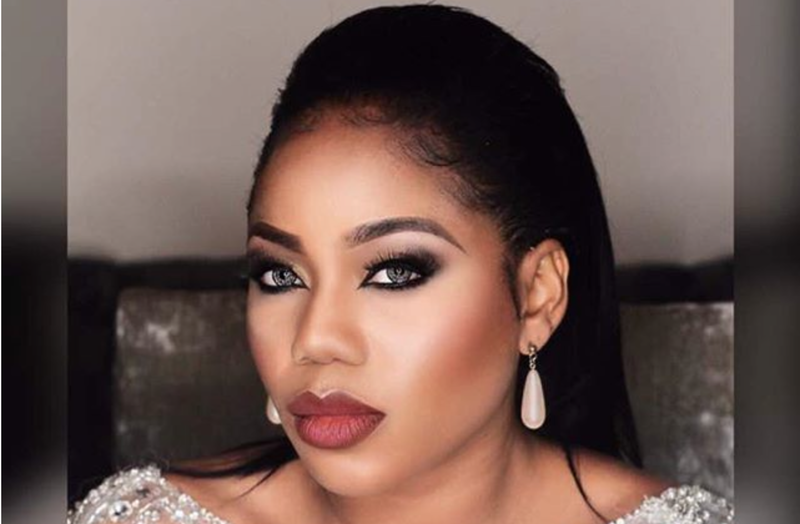 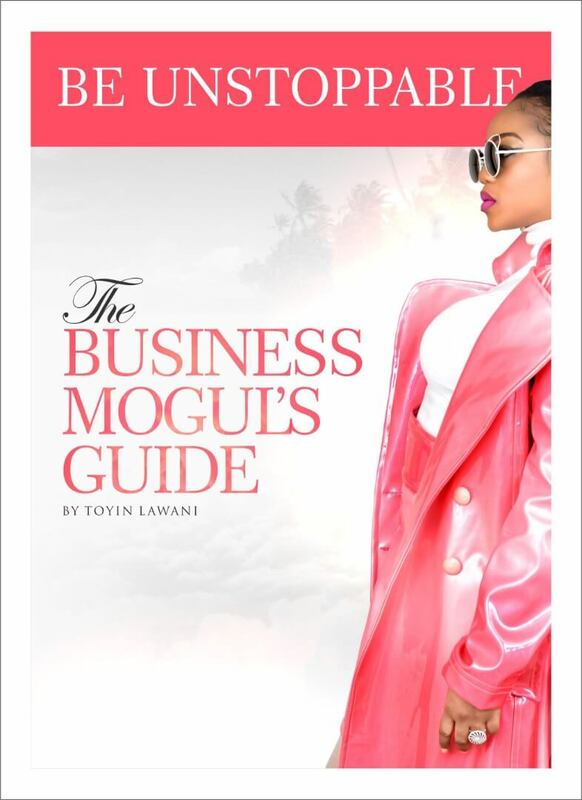 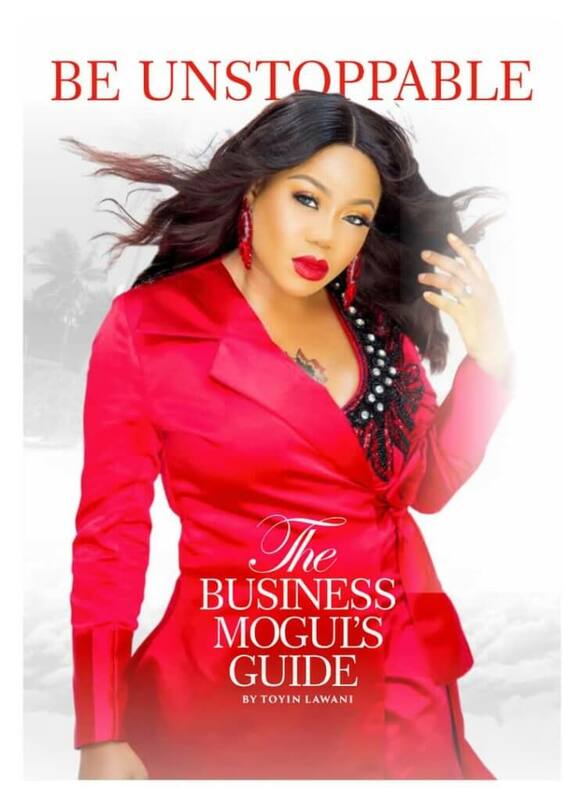 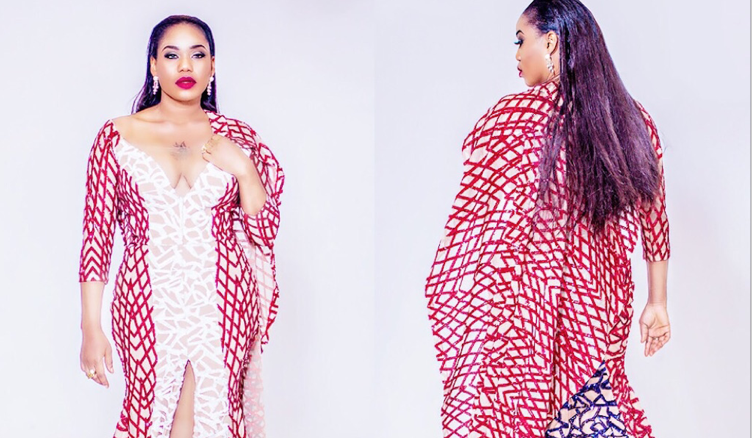 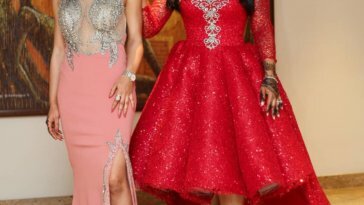 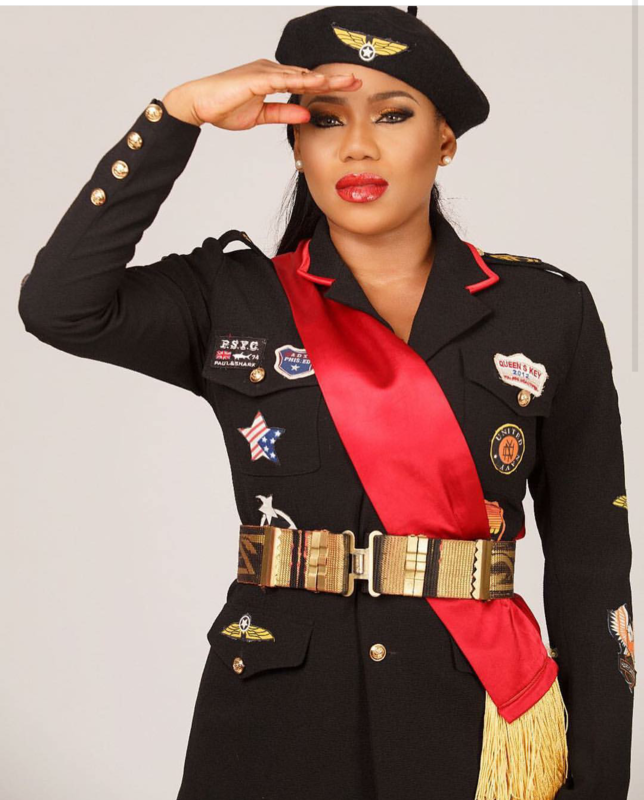 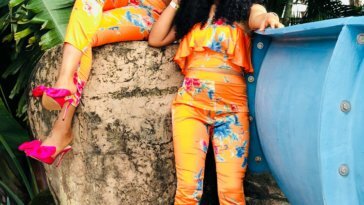 Fashion designer and reality TV star Toyin Lawani is now an author. 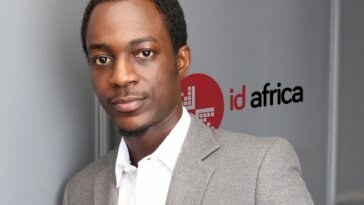 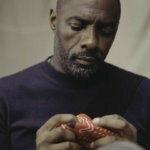 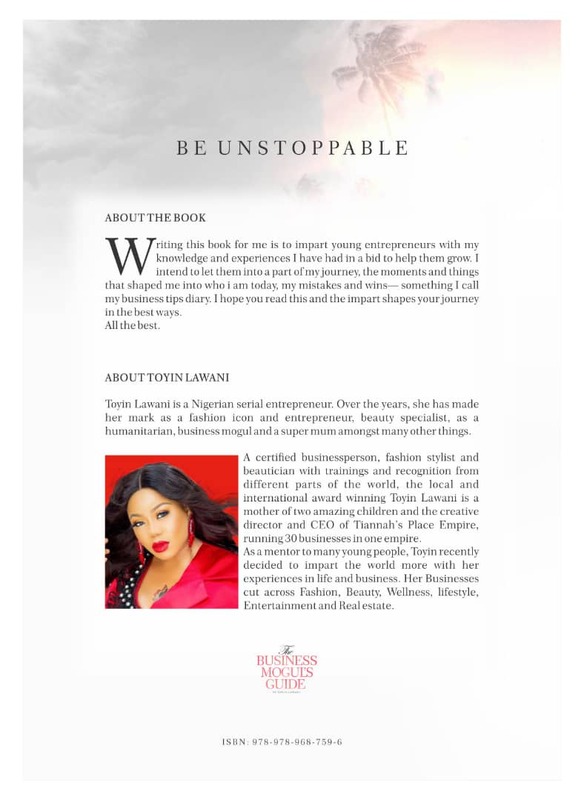 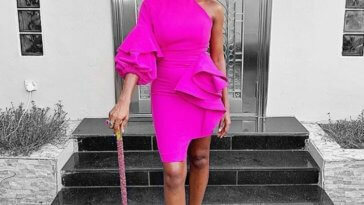 The CEO of Tiannah’s Place Empire has released a book titled Be Unstoppable: The Business Mogul Guide. 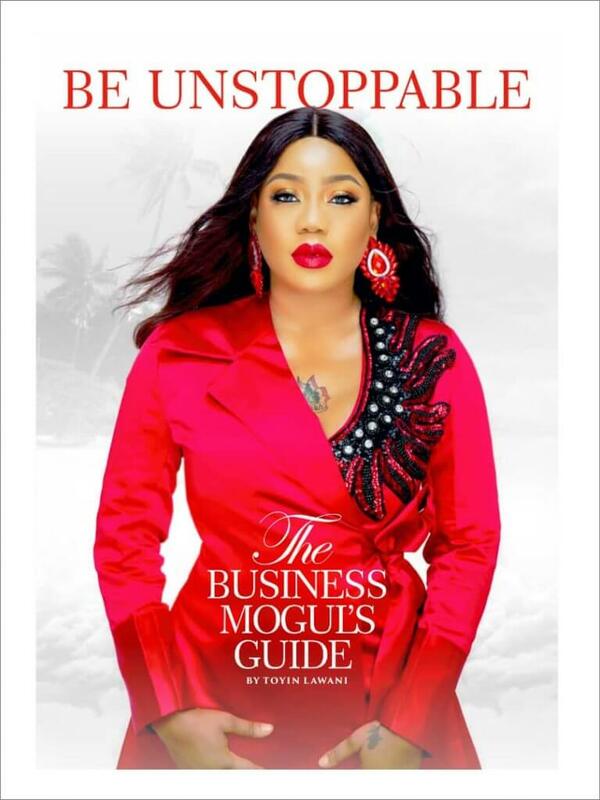 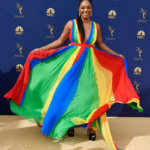 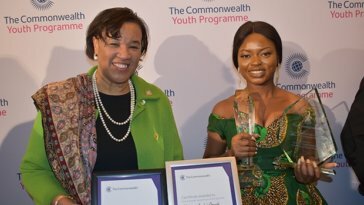 According to the entrepreneur the book which took her 2 years to complete is a collection of business tips that have worked for her over the years and her personal experiences in business with hopes that it can answer any questions that you may have as a startup or as an entrepreneur who is already in business.